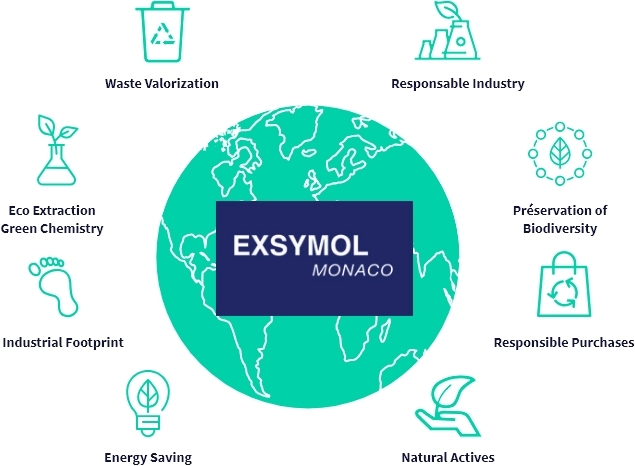 During Earth’s day, Exsymol highlights its CSR policy and commitments. 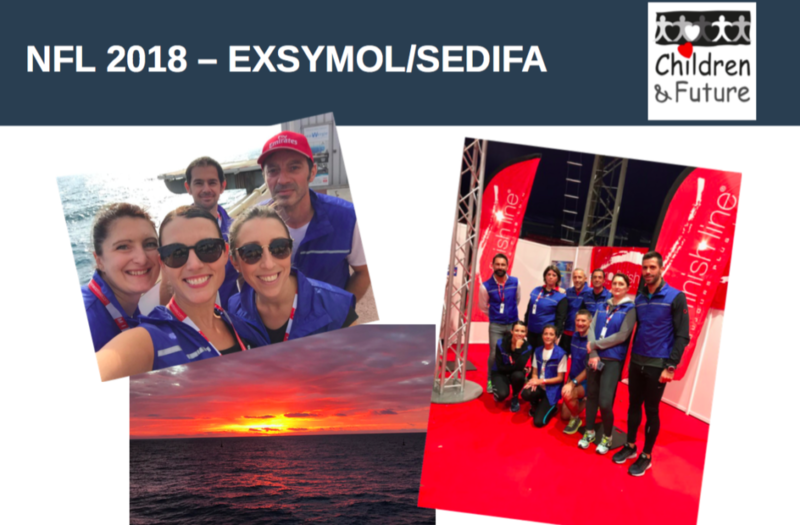 Christophe Paillet is now director of marketing & communication on the Executive Committee of Exsymol. This appointment echoes the reorganization being put in place by senior management. 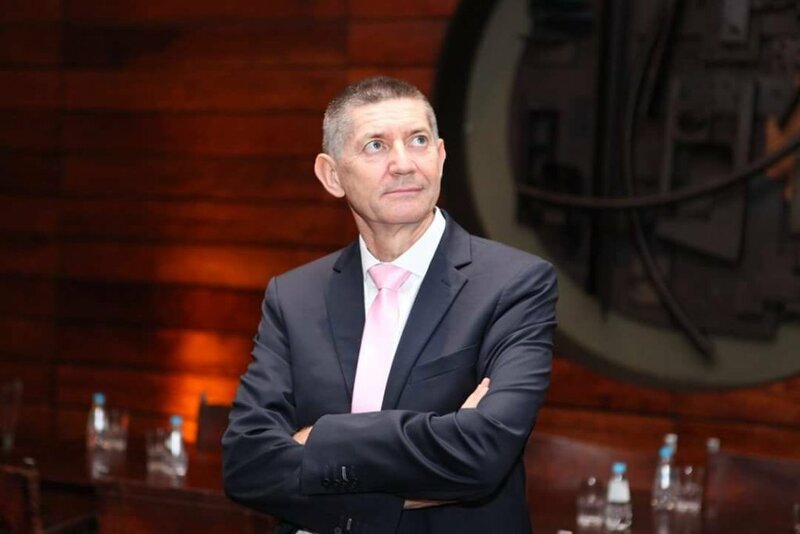 More than 25 years ago, in possession of a degree in chemical engineering and a doctorate in the discipline, Christophe Paillet entered as a research manager within the Monegasque SME specializing in assets, including silicon-based , then evolved into development-type positions and then listened to the client until this new appointment. Active news 2019: Black sun, microbiome and acne, brightening innovation, stress and oily skin. By continuing our research on the effect of psychological stress on the skin, we have observed that cortisol (stress hormone) increases the amount of sebum it produces. Stress is therefore a major player in pathologies such as acne. 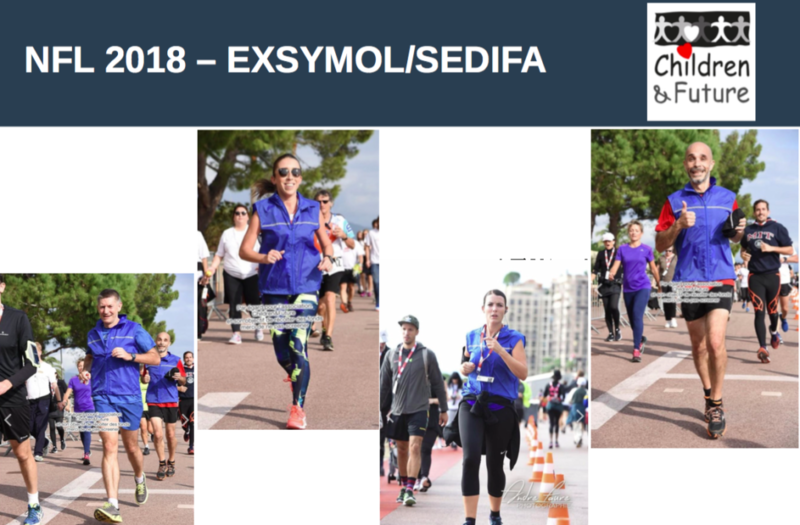 Notre actif diminue la production de sébum par des sébocytes exposés au cortisol. Le sébum est ici en vert et les noyaux apparaissent en bleu (DAPI). Protect the skin against the effects of the Black Sun! This concept comes from the fact that by absorbing UV, melanin will release free radicals that will damage the DNA several hours after exposure to the sun. Our research on silanols has made a major advance in identifying the action of organic silicon on the biomechanical properties of the skin. Organic silicium improves the stretching and attachment abilities of fibroblasts to collagen fibers. Actin is here in red (rhodamine-phalloidin) and the nuclei appear in blue (DAPI). Our recent work has shown that in addition to stimulating the activity of all skin cells, silicon allows fibroblasts to retain their ability to stretch, attach, and contract. The fibroblasts thus reorganize the collagen fibers of the dermis optimally and thus ensure good firmness and elasticity to the skin. Congratulations to everybody! 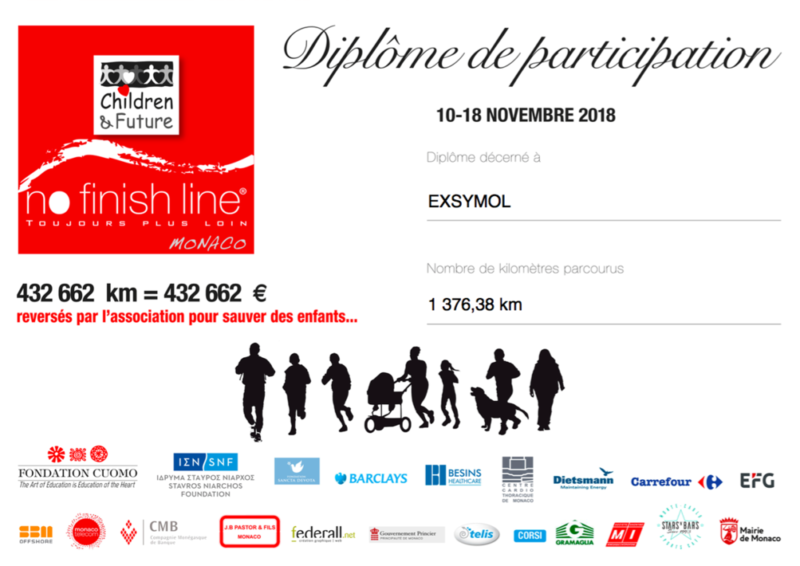 After 40 km per person, EXSYMOL completed 1001 laps! See you next year for new records! 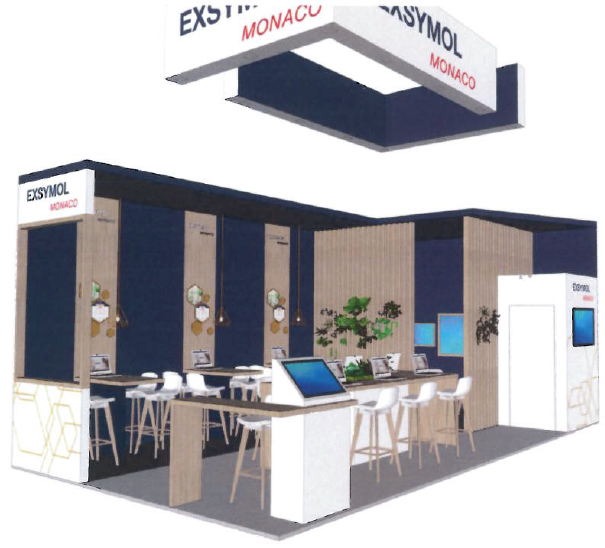 Tradition and modernity – EXSYMOL 2.0 – Reactivity, customer service and optimized market! 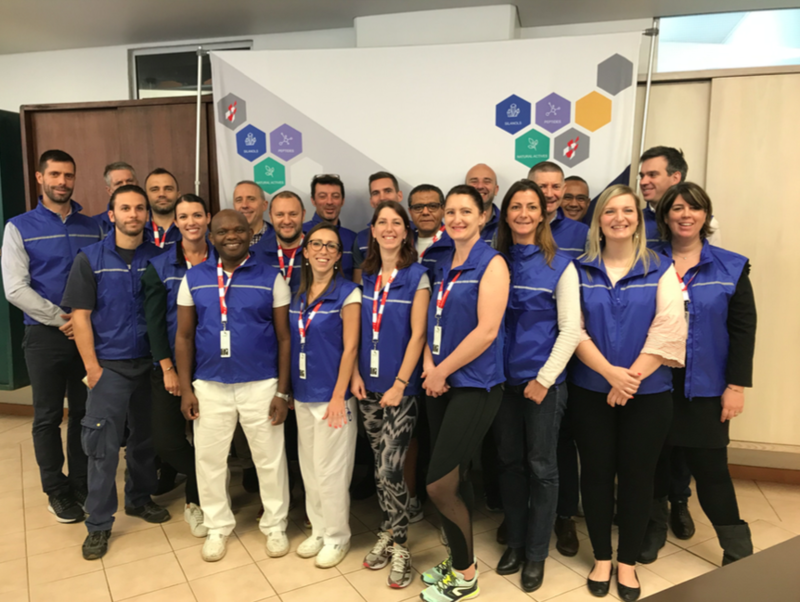 The founders of EXSYMOL, Ms. Marie-Christine Seguin and Mr. Jean Gueyne have developed a corporate culture that has boosted the development of the company, and which is sustained by the impetus of Pierre Bondon Director General. 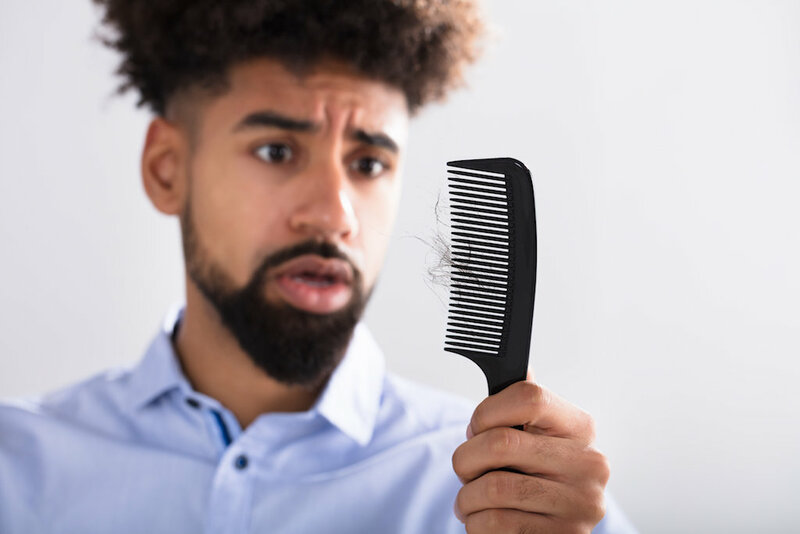 Capalgin, our Chondrus crispus extract, has a unique mechanism of action that allows it to increase the hair growth rate while preventing hair loss with more hair in the anagen phase. In addition, the density of the hair is increased and their quality (thickness) is also improved. DSB C is a silanol that has an organic silicon core combined with salicylic acid for anti-aging and soothing benefits. Here, men and women shaved to cause recurrent inflammation. D.S.B.C is able to soothe and instantly moisturize the skin. In the long term and because of the restructuring capabilities of silicon, the skin is restructured and prepared, which decreases inflammation and dehydration day after day. This effect is all the more visible as the treatment is long.